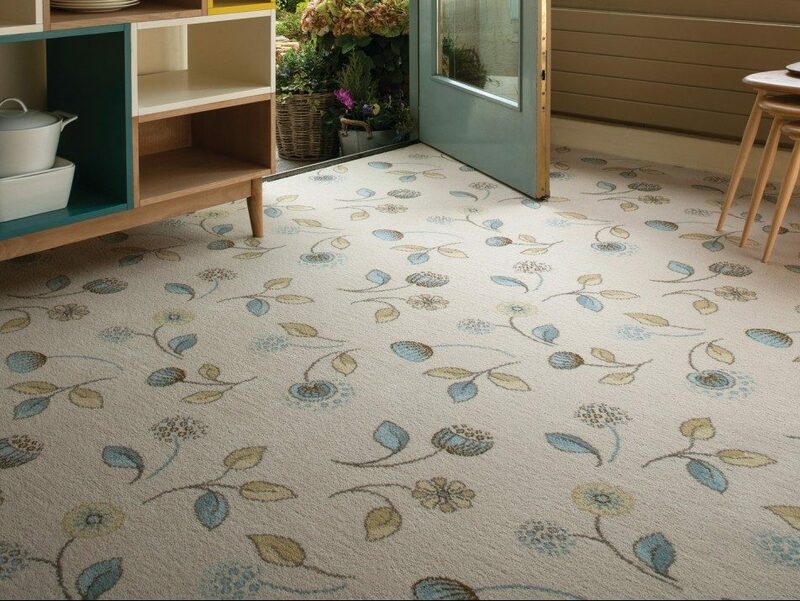 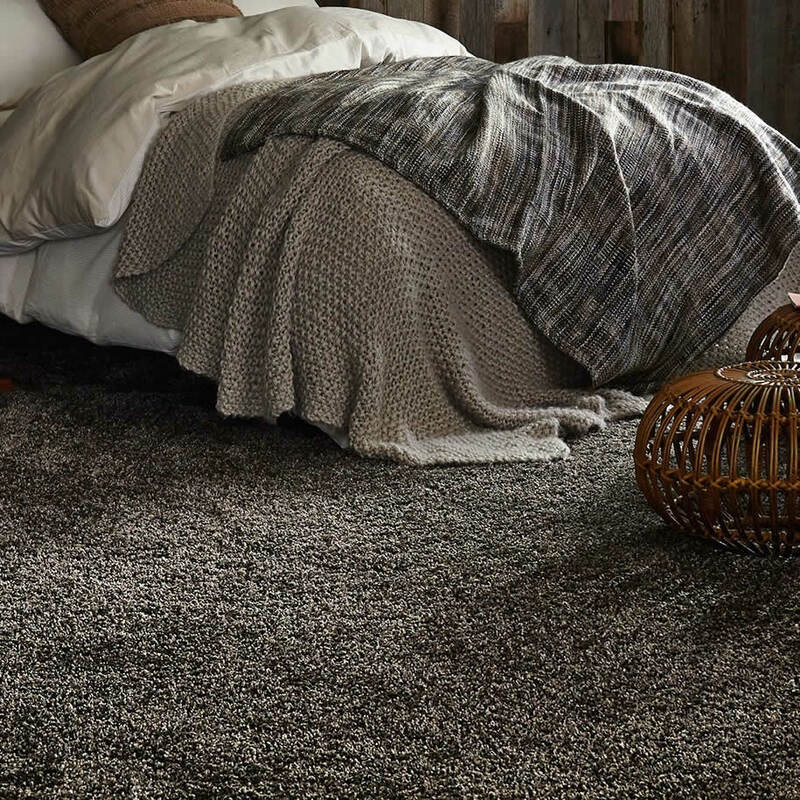 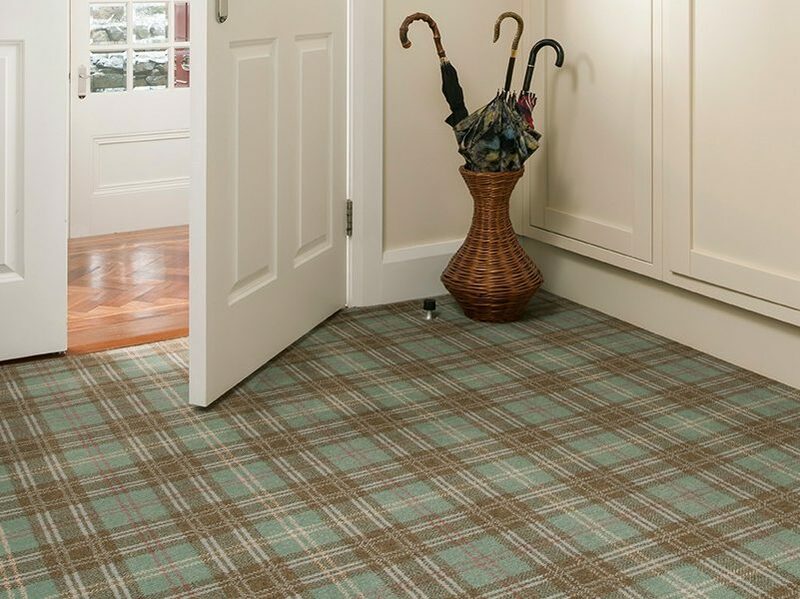 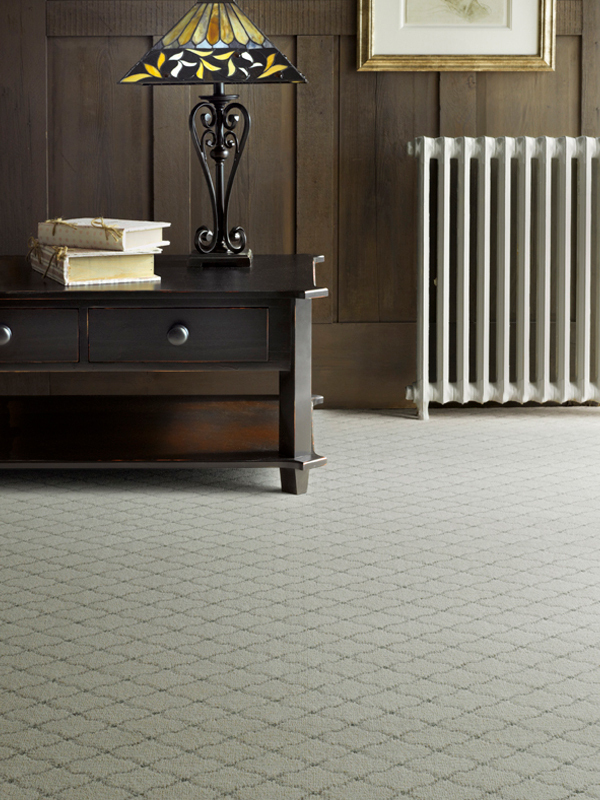 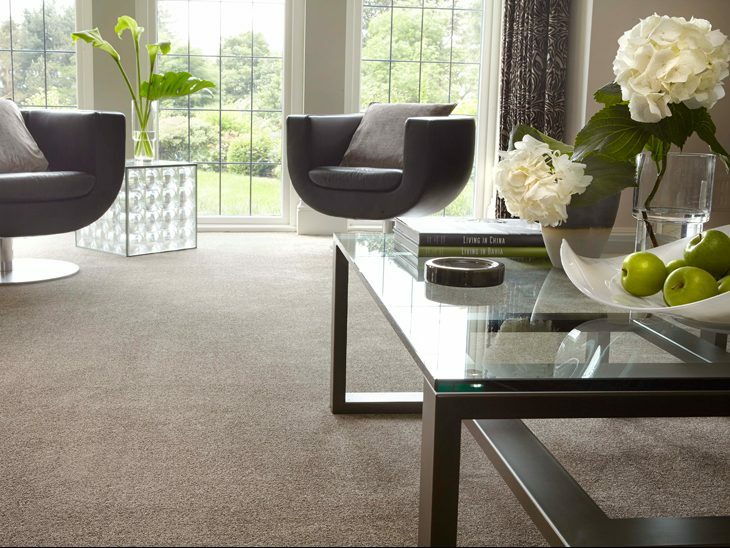 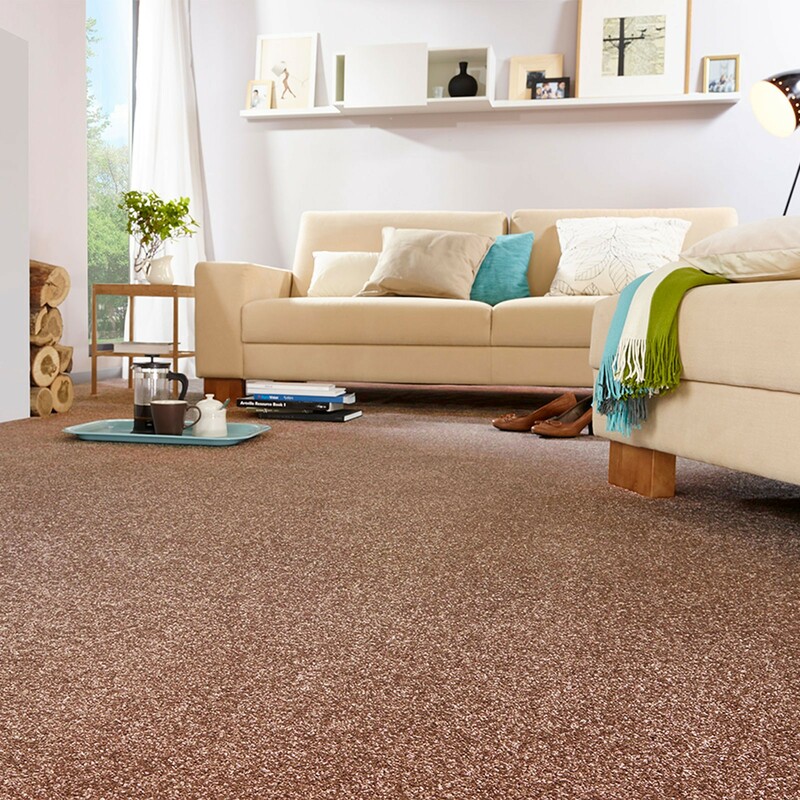 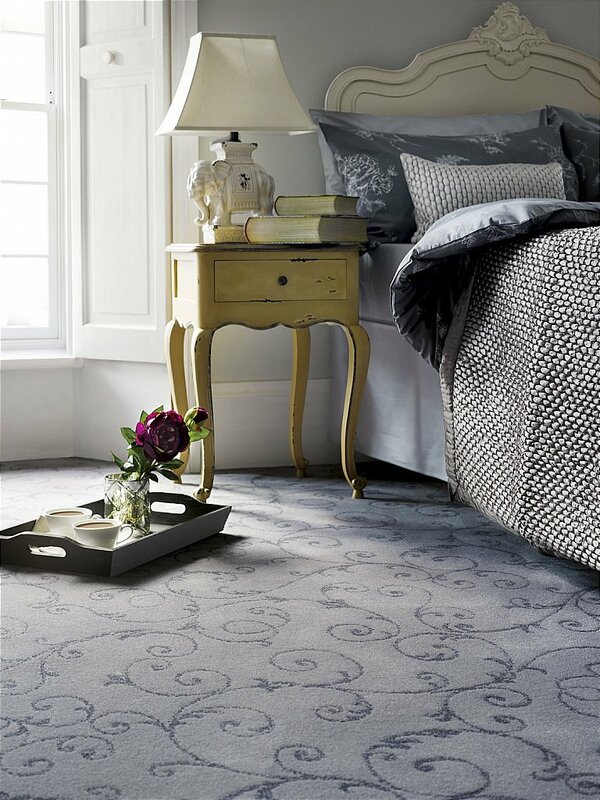 A luxury carpet is what your home deserves and Invictus Saxony is just the ticket to give warmth and comfort underfoot. 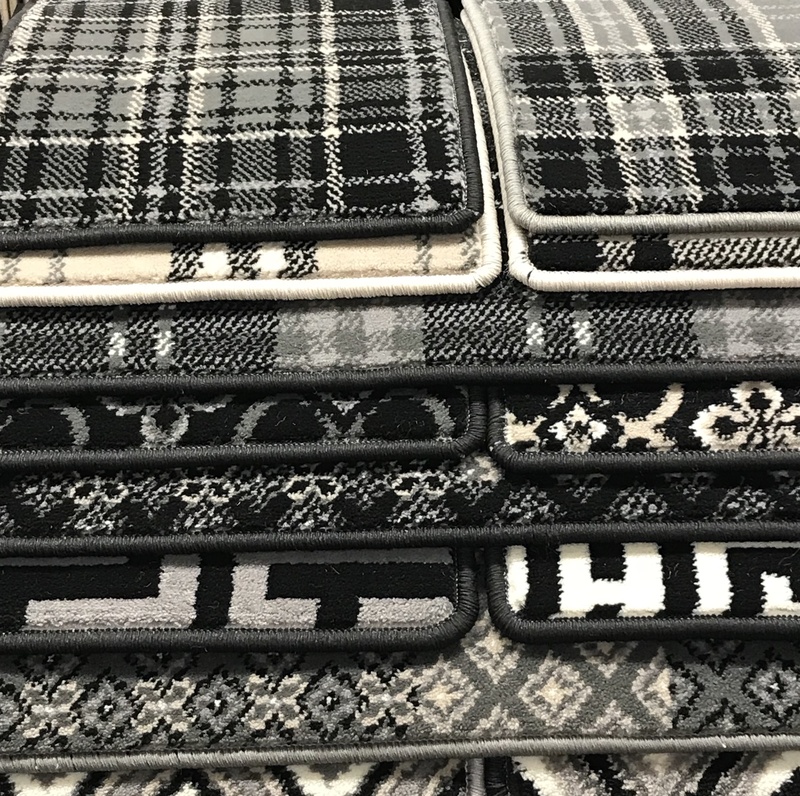 Available in 10 colourways and multi-width. 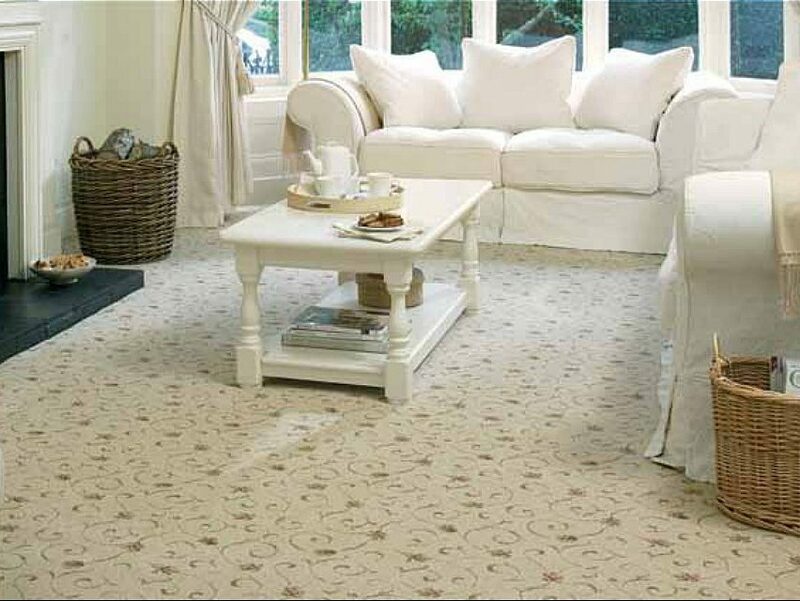 Step onto this beautiful super soft pile and you can instantly feel the luxury underfoot. 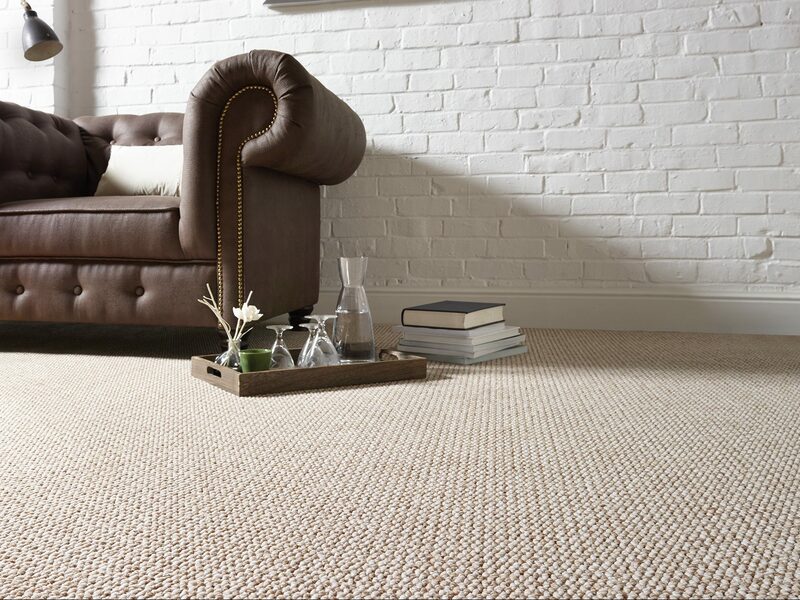 Available in 2 qualities, 16 colourways and 4 meters or seam saving 5 meters wide. 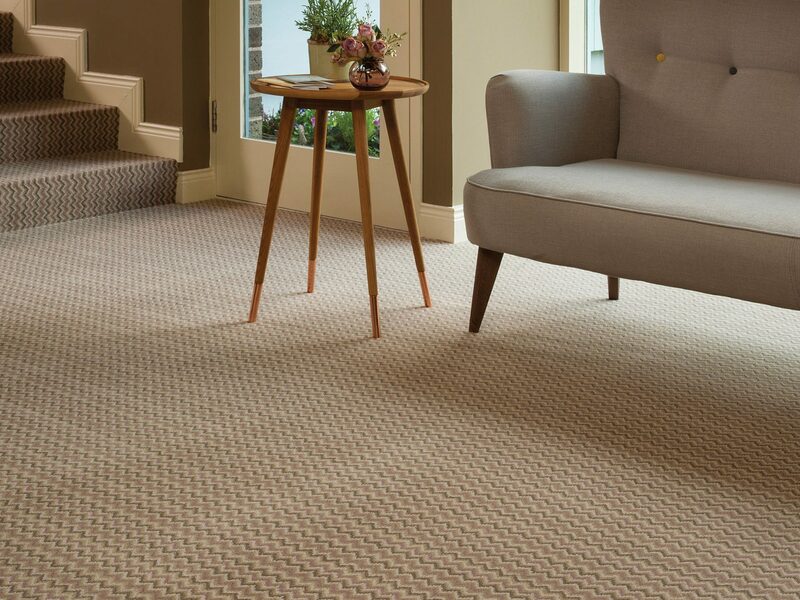 The latest designs and colours in contemporary and retro looks will suit lounge’s/staircase’s alike, hard wearing and stainproof.